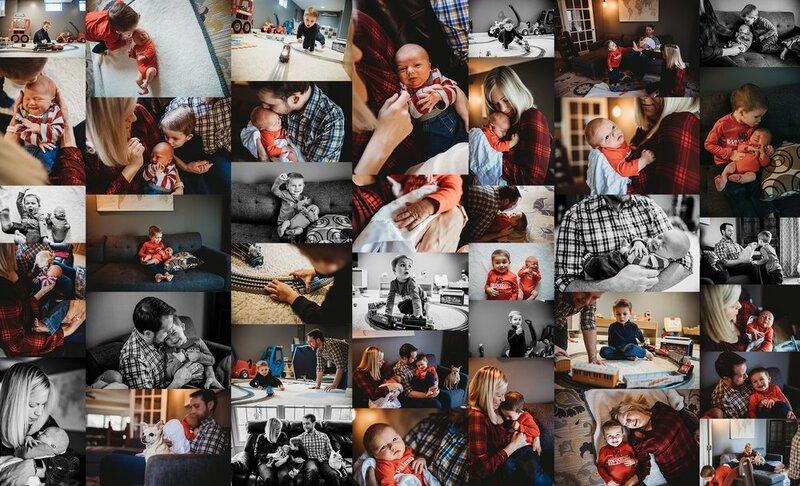 One of my most favorite families just added another adorable little man to their crew and I was SO EXCITED I got to come back and snap his newborn pictures! Adam was just a little doll for his pictures and big brother Eli was just wonderful too! Mama and daddy are clearly smitten with both of their boys and I could have taken their pics all day long! I hope you love these pics…I sure did taking them! !